22-77mm zoom lens, 3.5× optical and 2× digital lossless zoom. 4K video, 12 megapixel photos, silent recording. 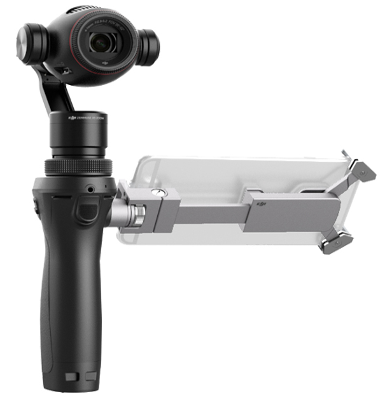 Professional 3-axis stabilization. Take sharper selfies with a 50cm minimum focus distance.Support for motion time lapse, panorama, long exposure and more.